Check in and be treated to a complimentary bottle of wine! Head up to your room, pop the cork and enjoy a refreshing glass or two! 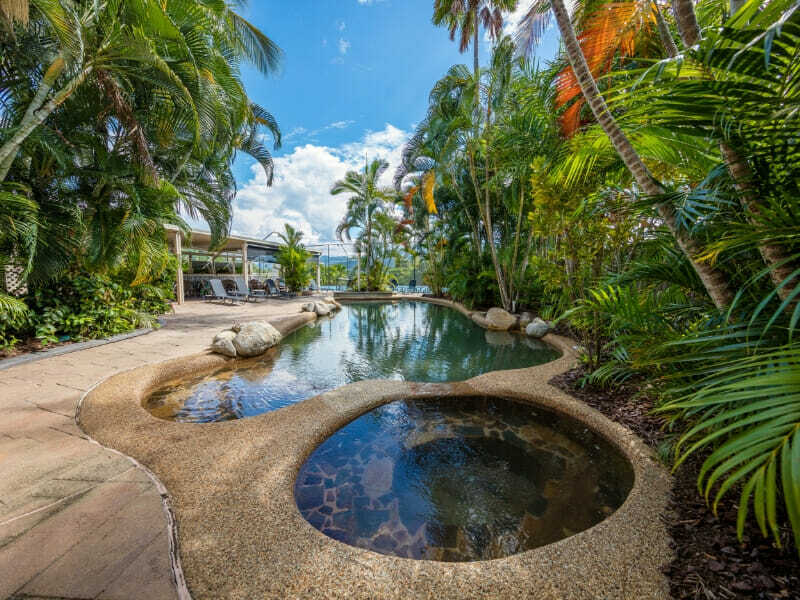 The perfect way to start your QLD Holiday! Holidays are the time to indulge and, with a bonus 2 for 1 voucher for Blue Moon Bar & Grill, you can do that with ease! Enjoy a delicious, fresh meal at a gorgeous restaurant without breaking the bank! Stay a little longer! There’s nothing worse than that mad rush that too often marks the end of an otherwise relaxing holiday. 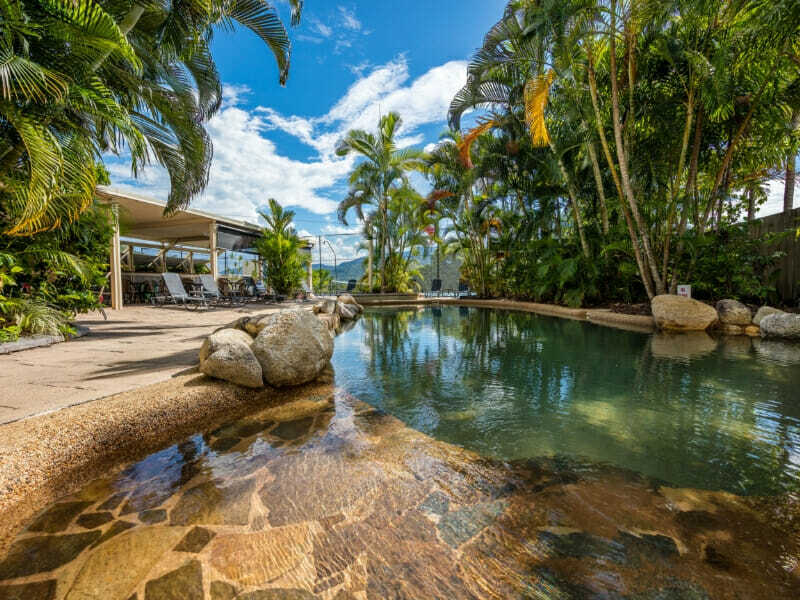 Take your time when you travel with My QLD Holiday! Enjoy a late check-out of 11am, make the most of one last lazy breakfast, take a dip in the pool and pack all of your things, stress-free! 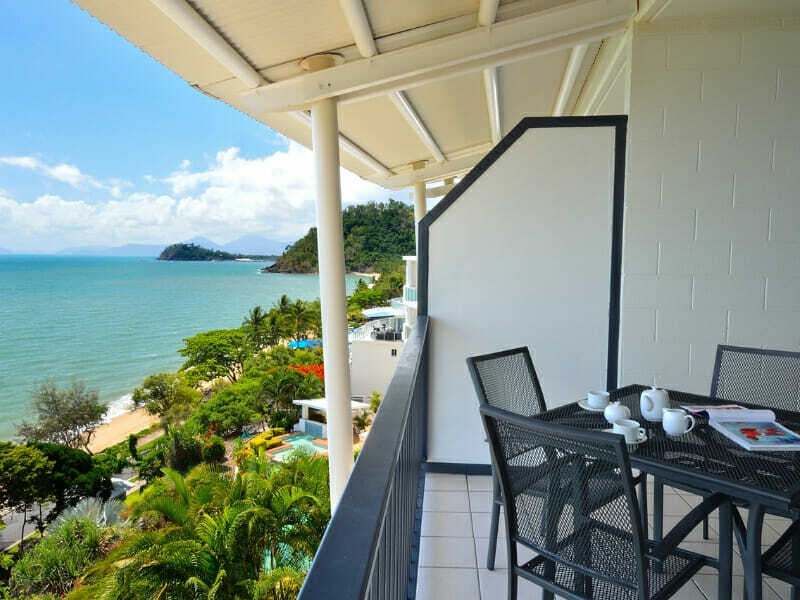 Enjoy direct access to the beach when you book this accommodation. 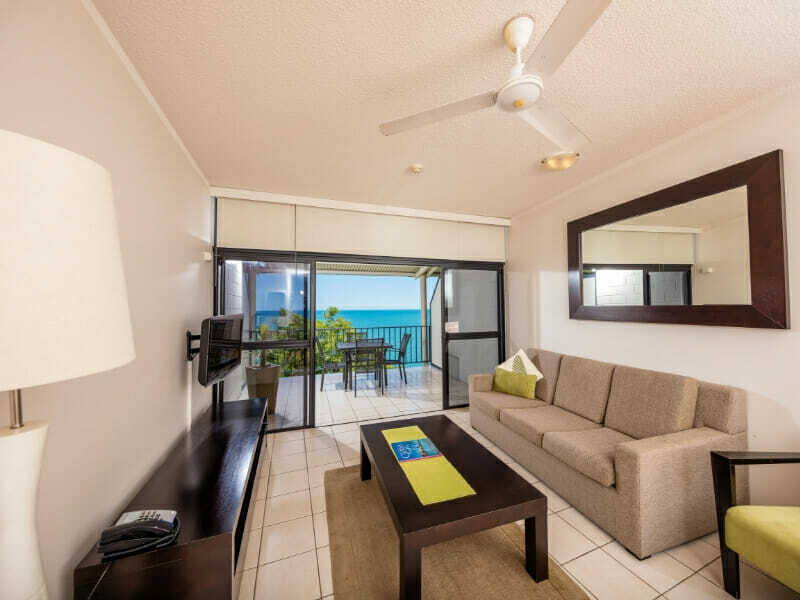 This air-conditioned studio flat is like a relaxing retreat, featuring a private balcony with picturesque ocean and garden views. 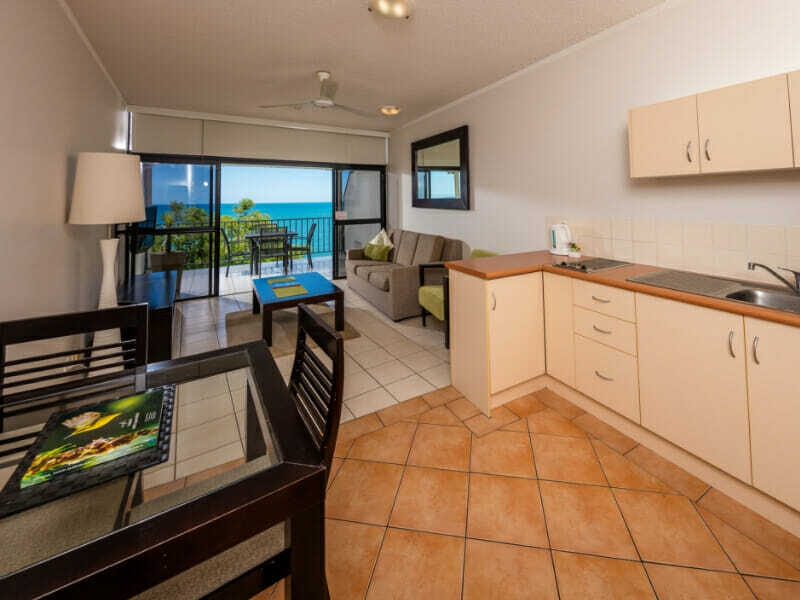 Fully-functional and comfortable, the Ocean Outlook Studio also features dining and living space as well as a kitchenette. 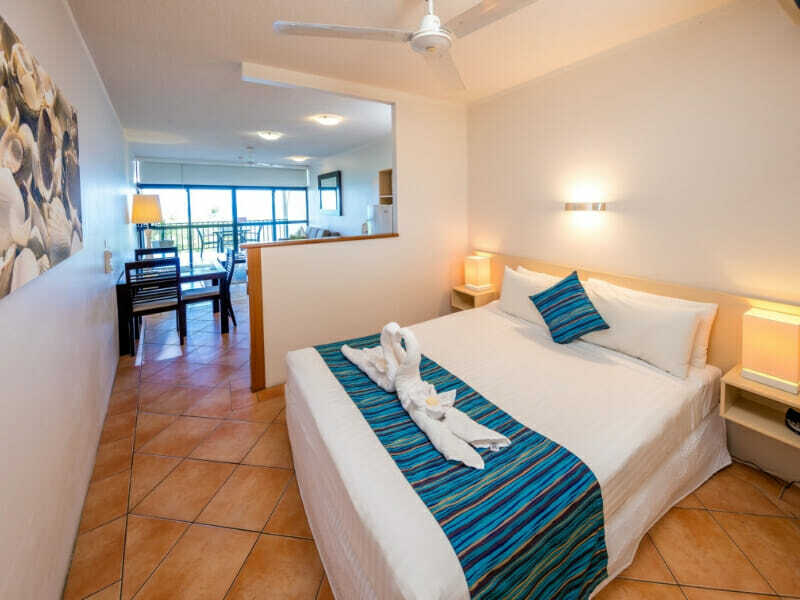 To ensure a totally relaxing holiday, the accommodation comes with 1 Queen bed, 1 King or Twin bed, a wall-mounted flat-screen TV and a lavish en suite bathroom. Cots and rollaway beds can be provided for an extra fee. Note that this is a non-smoking room. Close to many local shops and restaurants, Amaroo at Trinity’s prime location is unrivalled. 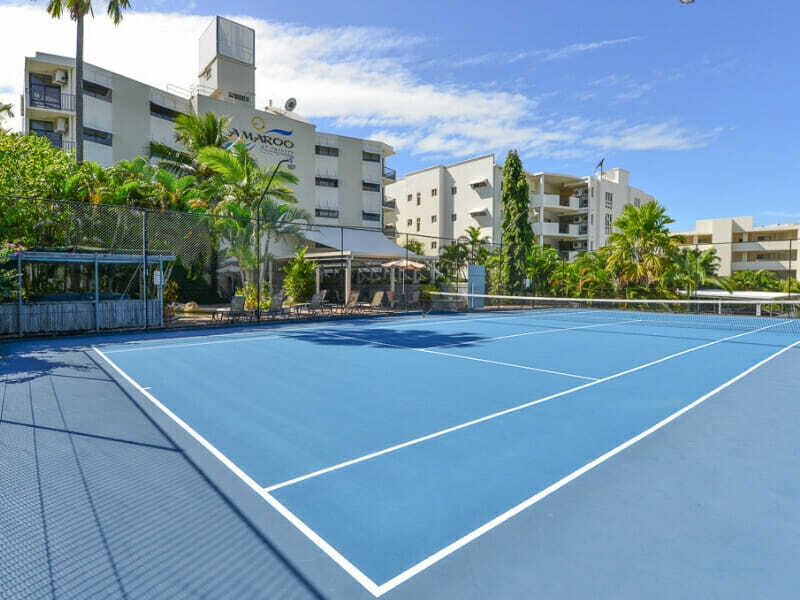 Guests who book their stay here have access to the hotel’s modern amenities, including an outdoor saltwater pool, spa, BBQ facilities, tennis courts and secure parking. 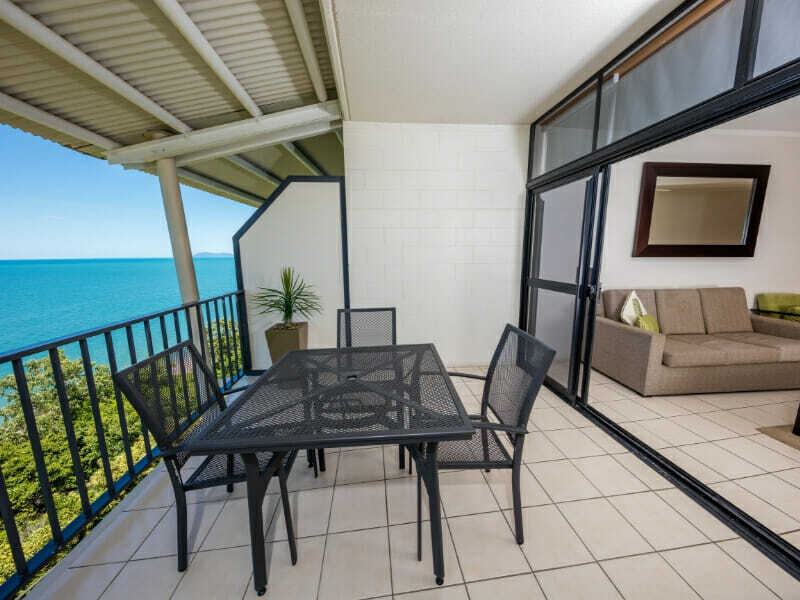 Read more about Amaroo at Trinity Beach here! 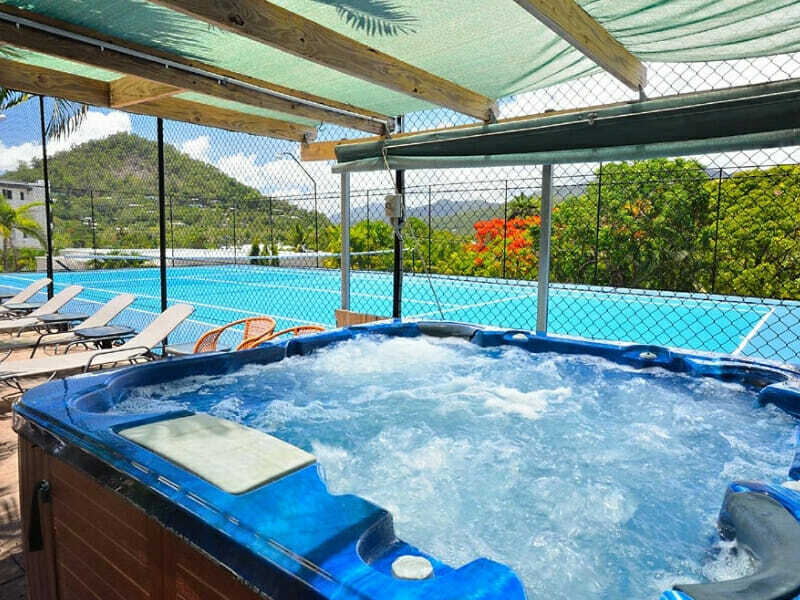 ~*Kuranda Skyrail & Rail Tour ex. Cairns: This morning our driver will greet you, collect your voucher and issue your Kuranda Boarding Pass. We will then transfer you to Skyrail Rainforest Cableway Smithfield, where you proceed directly to the boarding line – there is no need to queue as your Skyrail tickets are already on your Boarding Pass.